The door to door transport of your car is very convenient and saves you a lot of time. Your vehicle is collected from and delivered to a location of your specification. So, you do not need to drop the car off or collect if from a place dictated to you by the shipping company. What can you expect from door to door transport? For door to door transport, you define a location at which you want your car collected. It will be loaded onto the transport vehicle at this location. From there, it will travel on the same vehicle to the next location you identify as the place you want your car to be delivered. The term door to door is not literal. The collection and delivery do not have to be exactly at your residential address door. You may choose to have your car collected from your place of work and then delivered to a parking area close to your new home. The focus is on you as the consumer choosing options that are practical and suitable for you. It is convenient for the car owner, who spends less time and energy on the shipping of the car. It gives the car owner control over when and where collection and delivery take place. It limits the amount of mileage you add to the car as you do not need to drive it to and from delivery and collection points. The car owner’s preferred location may not be feasible for the shipping company’s vehicle effect collection or delivery. If the address is on a small side street, the trailer will not fit and loading the car is challenging. In gated communities or apartment complexes, trucks with trailers may not be permitted. The shipping company is using considerably more time, energy, gas, and other resources in doing door to door transport. This cost will be passed on to the car owner. So, door to door transport is more expensive than the terminal to terminal transport. First and foremost, get an estimate from the shipping company for the door to door transport and make sure it is affordable. In addition to affordability, evaluate whether the extra money spent is worth the convenience offered. 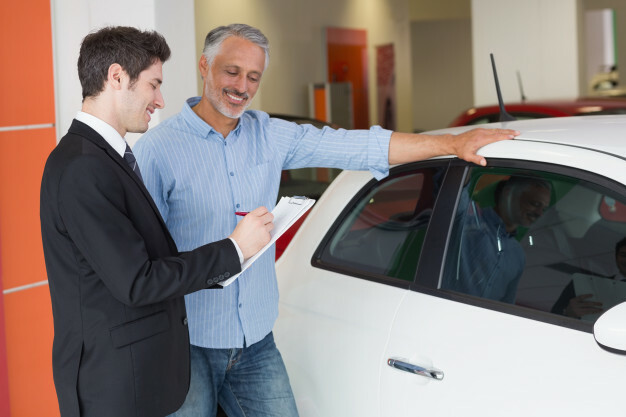 If you have the time and ability to collect the car, and you don’t mind adding the extra mileage to your car driving it back from the terminal, then is it worth spending that extra money? Next, take the locations you need to use for collection and delivery. You must evaluate their feasibility. Before you get your heart set on the door to door transport, ask the shipping company if your planned locations are realistic or whether you need to change them. Changing them may force you to reconsider your choice of door to door transport.